I was told by Yuri that Greek Yogurt taste something like sour cream and creamier than normal yogurt. Since I love sour creams in my cakes, I decided to buy the Greek Yogurt and start baking yogurt-related cakes. 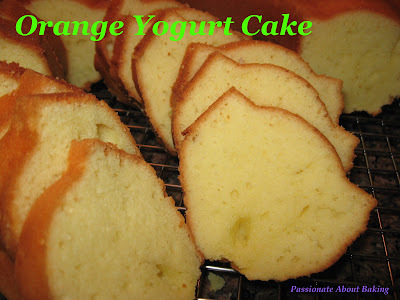 I found this not-so-difficult recipe from Happy Home Baking-Low Fat Orange Yogurt Cake. 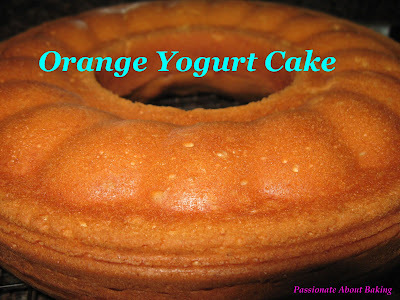 As it's not a low fat yogurt being used, it's actually Orange Yogurt Cake for me.